Say hello! Introduce yourself! We'd love to get to know you! If you're leaving for a while, or for a bit, we're sad to see you go. But let us know so that we can mourn your loss properly. Here you can match up your characters to find travel groups, friends and even lovers. Create your characters inventories here! 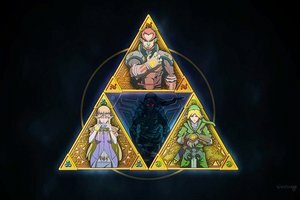 Here you can play mini games from across the Zelda World! The Kingdom of Hyrule ruled by the House Hyrule, after which the land is named. It features all sorts of different creatures and races, such as Humans, Hylians, Zora, Gorons, Kokiri, Picori, and Gerudo. Inhabited only be Yeto and Yeta, two fun-loving Yetis who inhabit the Snowpeak Ruins, a icy dungeon they call home. The Land of Termina is an odd world governed by different rules than Hyrule. An odd world of people oddly identical to those of Hyrule, it does not believe in the Triforce, or the three goddesses or their champions, only in the dark being, Majora, and the Four Giants who guard the land from danger. Northern Termina is land of the Termina Gorons as well as ice and snow. The Land of Termina is an odd world governed by different rules than Hyrule. 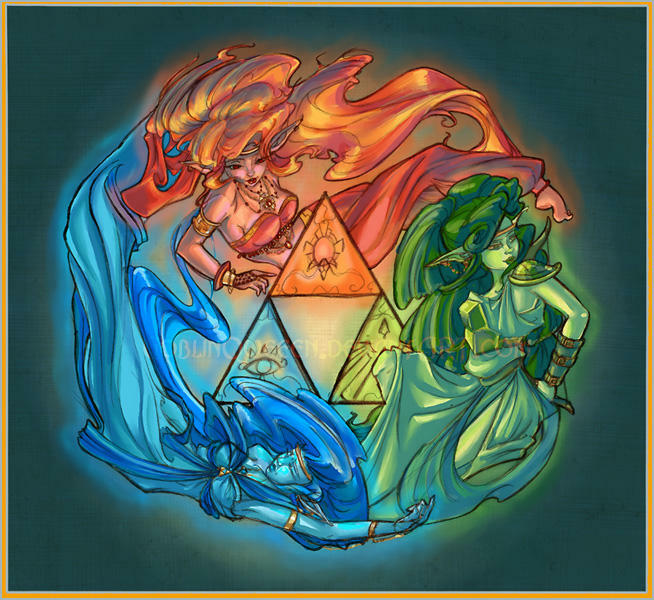 An odd world of people oddly identical to those of Hyrule, it does not believe in the Triforce, or the three goddesses or their champions, only in the dark being, Majora, and the Four Giants who guard the land from danger. Eastern Termina is a barren and dead land inhabited only by the undead King, Igos du Ikana and his undead minions. The Land of Termina is an odd world governed by different rules than Hyrule. An odd world of people oddly identical to those of Hyrule, it does not believe in the Triforce, or the three goddesses or their champions, only in the dark being, Majora, and the Four Giants who guard the land from danger. Central Termina is home to Clock Town, a place where all Humans and Hylians of Termina live together in a single city. It is literally the center of Termina. The Land of Termina is an odd world governed by different rules than Hyrule. An odd world of people oddly identical to those of Hyrule, it does not believe in the Triforce, or the three goddesses or their champions, only in the dark being, Majora, and the Four Giants who guard the land from danger. Western Termina is home to the Termina Zora and the Gerudo Pirates. The Land of Termina is an odd world governed by different rules than Hyrule. An odd world of people oddly identical to those of Hyrule, it does not believe in the Triforce, or the three goddesses or their champions, only in the dark being, Majora, and the Four Giants who guard the land from danger. Southern Termina is home to the Termina Deku People.